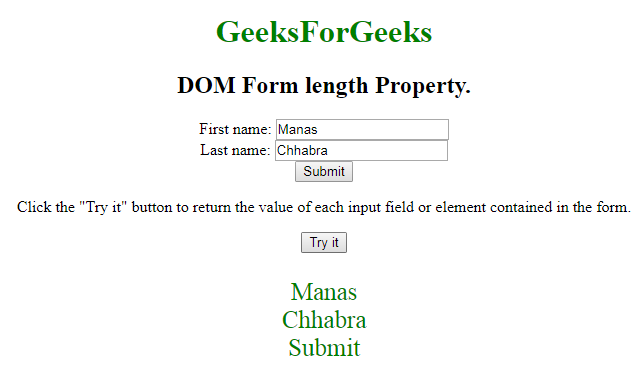 The DOM Form length Property is used to return the number of input field contained in the form. Return Value: It returns a numeric value which represent the the number of input field or elements in the Form. 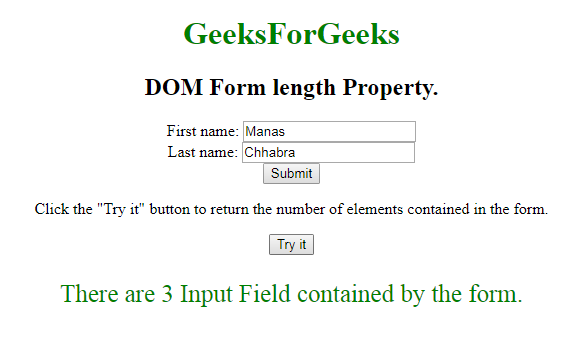 Example-1: Return the number of input field. 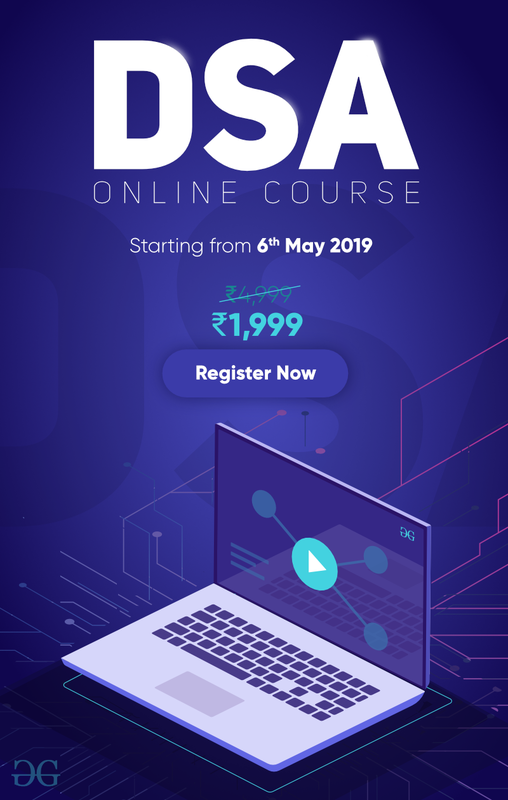 Example-2: Return the value of input field. // Return values of input field.